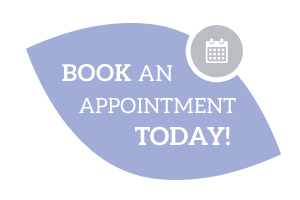 BPDS accepts referrals for complex treatments outside the skills of general dental practice. Currently undertaking a Masters degree in Cosmetic Restorative Dentistry in the University of Central Lancershire – Russell Gidney is able to offer restorative solutions such as crown, bridges and veneers to the highest standards. 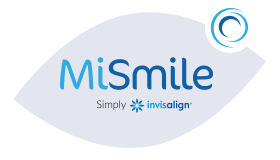 Treatments are often combined with other services such as implants or orthodontics to produce the higest aesthetic results with the minimal of damage to the natural teeth.